Grace doesn’t make any sense. I should have more to say about that. But this week has already been ridiculous and it’s only Wednesday. I’m exhausted. I also can’t breathe due to congestion. Good thing a picture is worth 1000 words. 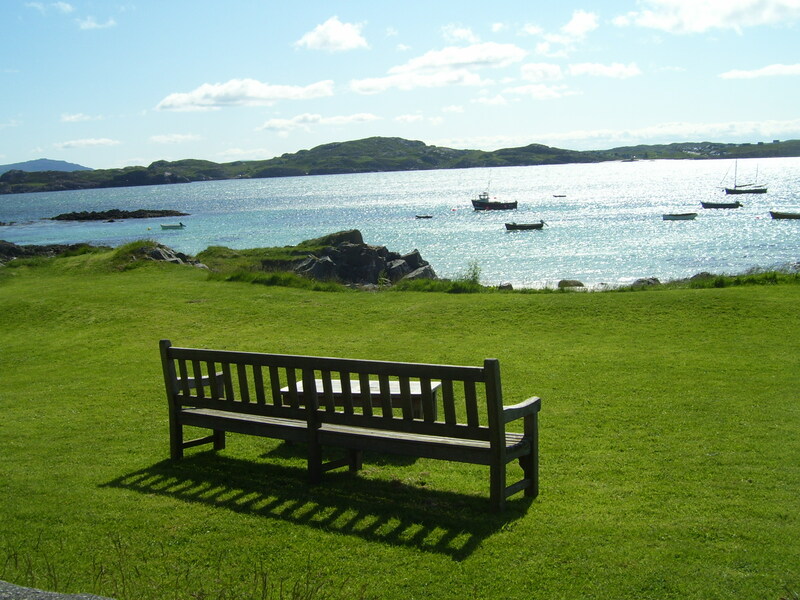 I miss Iona.